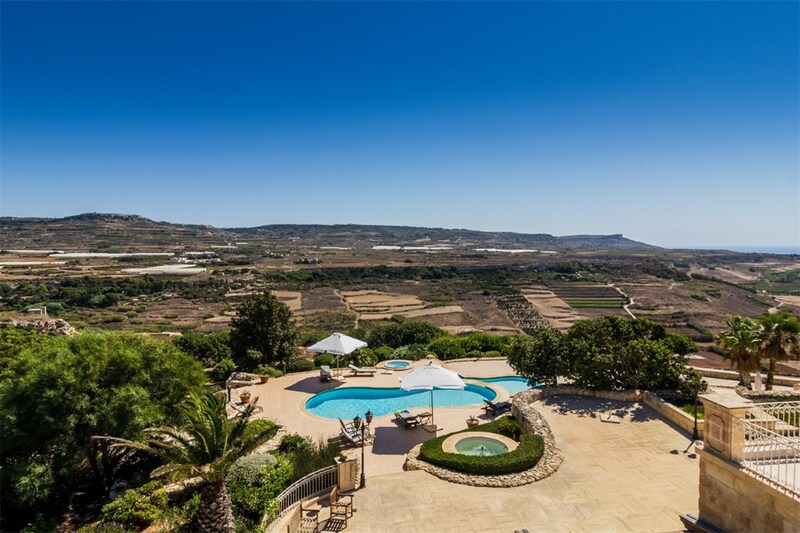 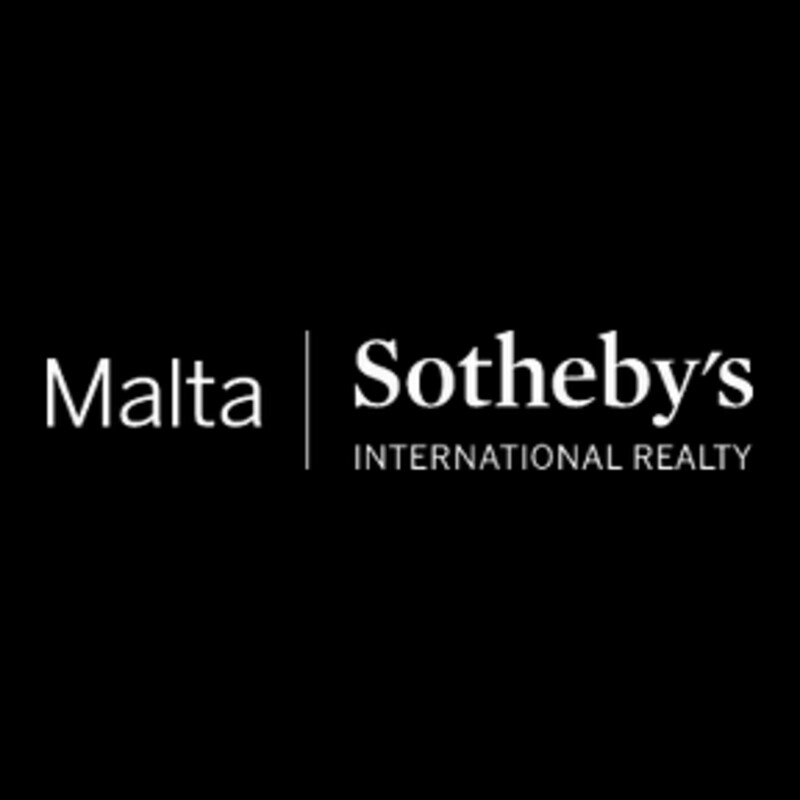 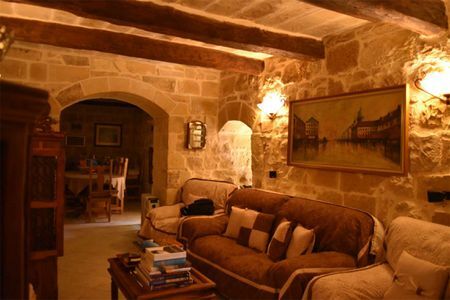 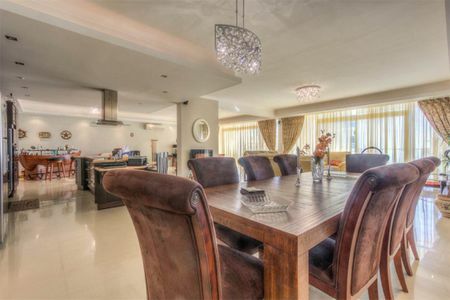 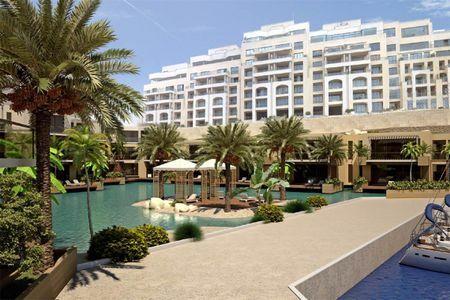 The launch of Malta Sotheby's International Realty in Malta promises to continue creating a climate within which local and foreign entrepreneurs would want to invest. 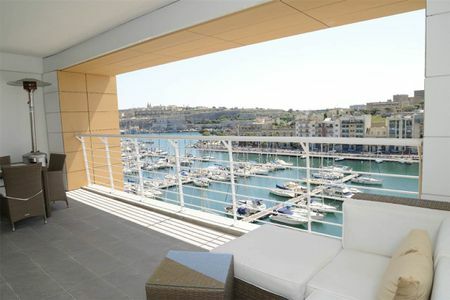 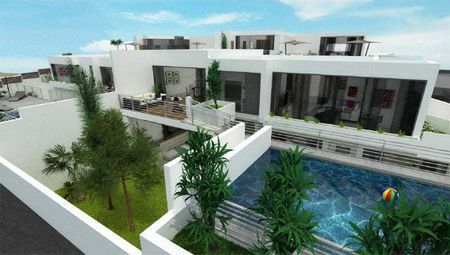 Apart from the various tax and fiscal benefits that Malta carries with it, investing in property on the island remains an attractive proposition with the Maltese market achieving strong appreciation. 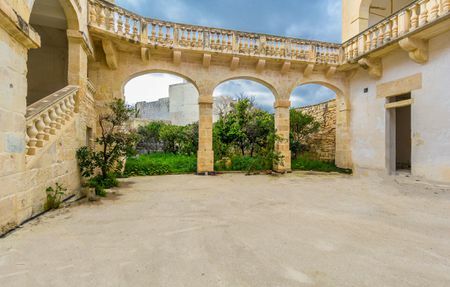 There are so many opportunities that the Sotheby's International Realty network can open up for Malta that will help us in upholding the fact that Malta is such a special place to live, work and relocate to.